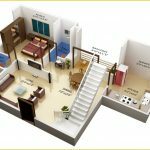 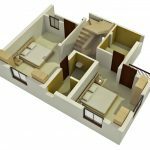 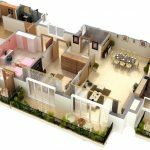 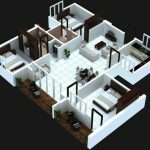 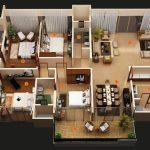 Duplex home plans and designs are multi family home plans that are usually constructed as one home construction with two separated units. 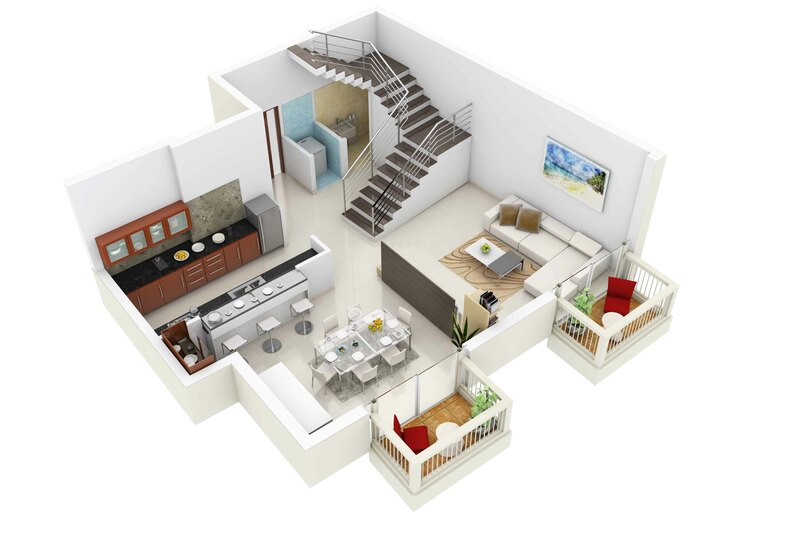 Yet, not all Duplex home plans have such design. 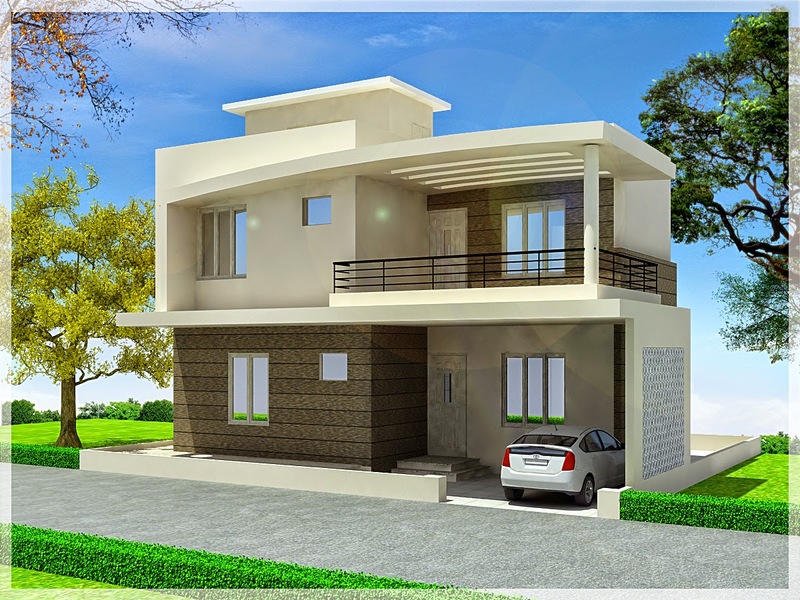 Few of them are built in other designs with Duplex special characteristics. 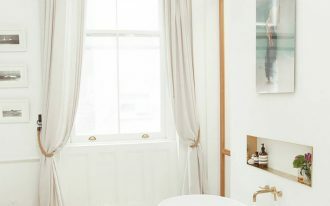 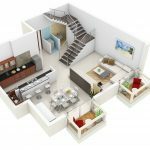 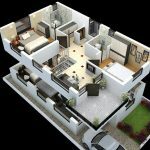 Most Duplex home plans and designs have two units of floor plans that is customized side by side and separated by fireplace or may just be stacked. 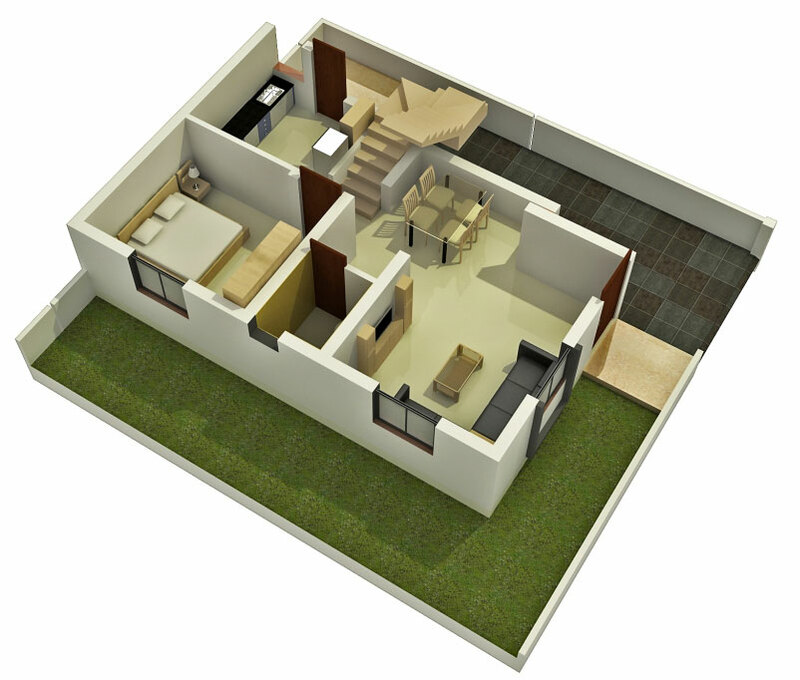 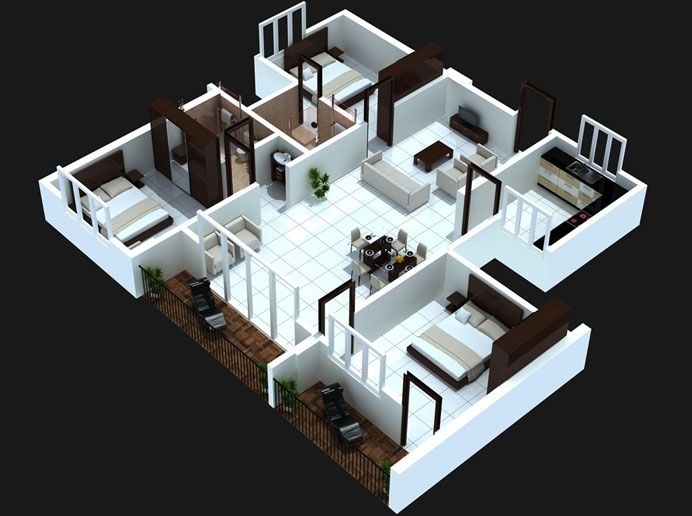 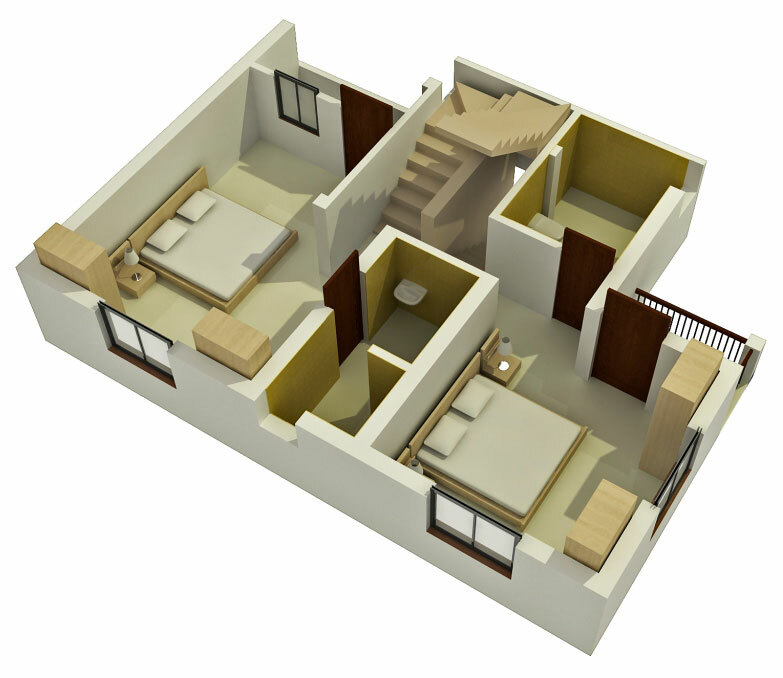 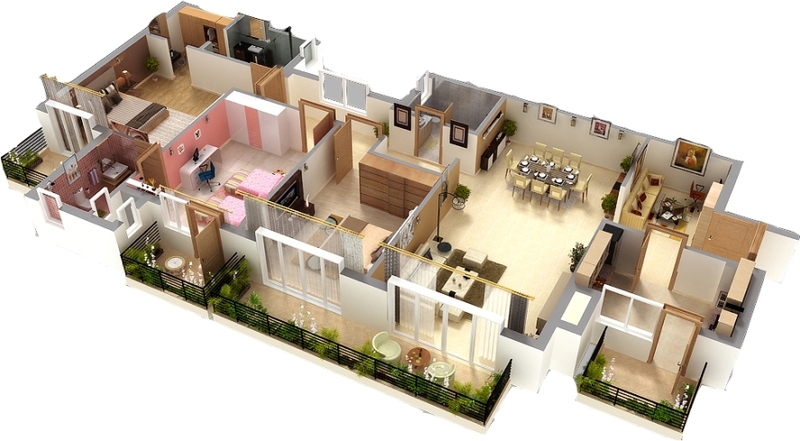 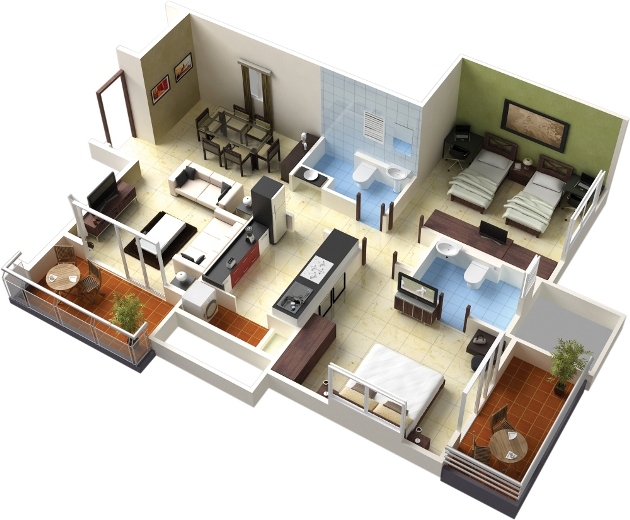 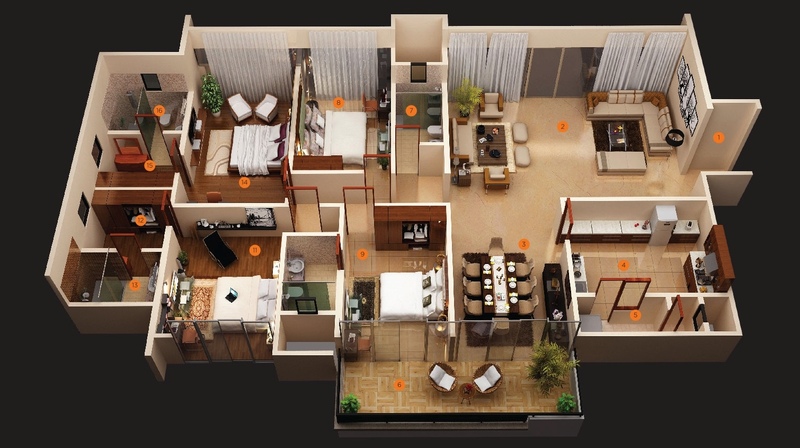 Such home construction model is ideal for you who live in busy and limited area. 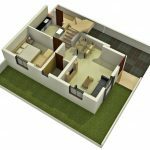 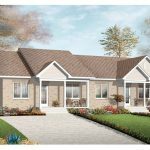 Duplex home plans also become the best choice for you who are looking for safety, comfort, and space plus cost efficiency. 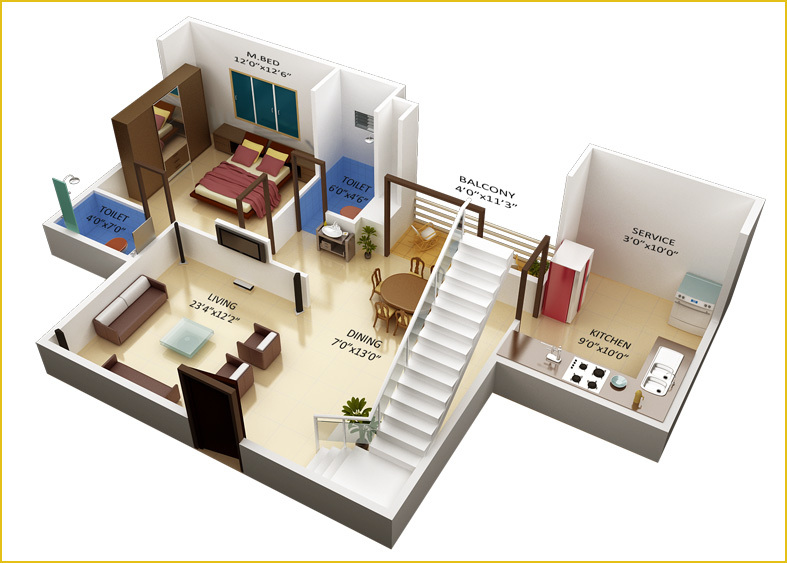 Western societies adopt Duplex home plans and designs with particular purpose. 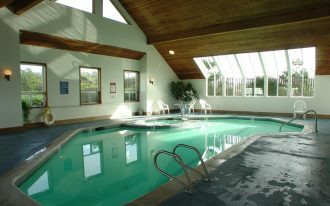 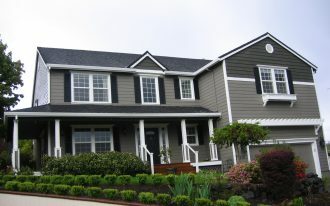 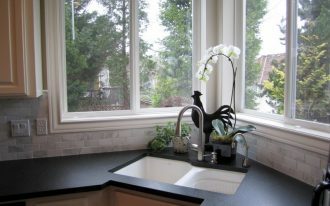 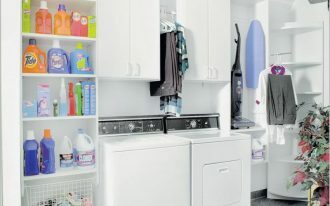 Commonly, attached home construction is special for the elderly parents or parents in-law who may need assisted living. 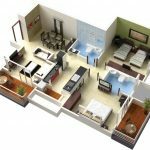 To meet people’s needs of living space, Duplex home plans are provided in wide ranges of size, style, and configuration that suit anywhere. 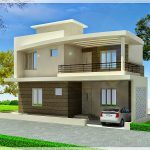 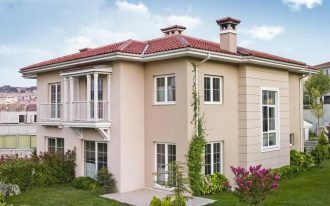 The architects and designers professionally make the dozens of stylish Duplex home plans and designs with various architectural styles. 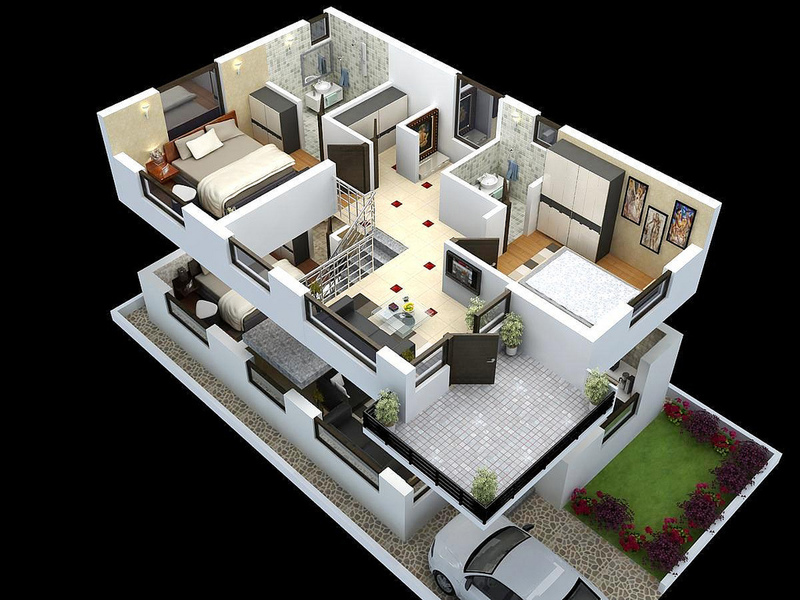 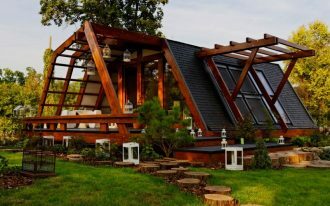 They also create several particular Duplex home designs for particular home constructions. 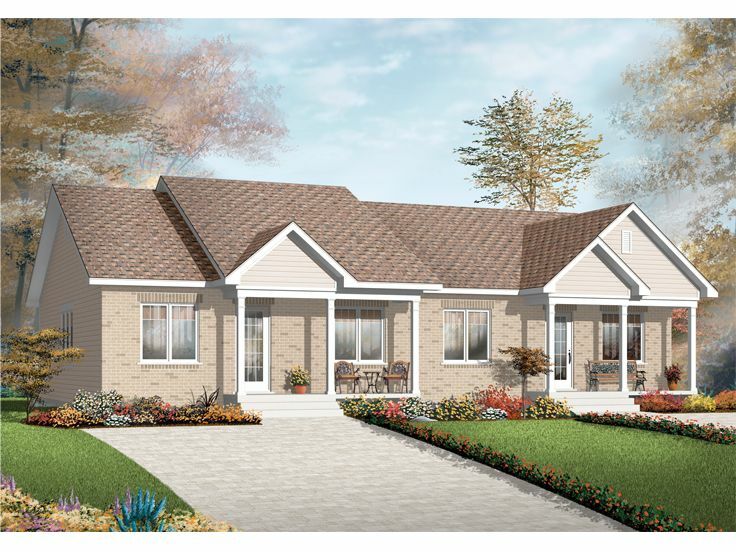 If you are so curious to see more Duplex home designs and plans, here are the samples.